Location, Location, Location: Learn more about Parkway Lakes! Just minutes from the Westpark Tollway and the Grand Parkway, The Delaney at Parkway Lakes is under construction near the intersection of Bellaire Boulevard and South Peek Road in the Parkway Lakes development immediately adjacent to Cinco Ranch and Katy, Texas. 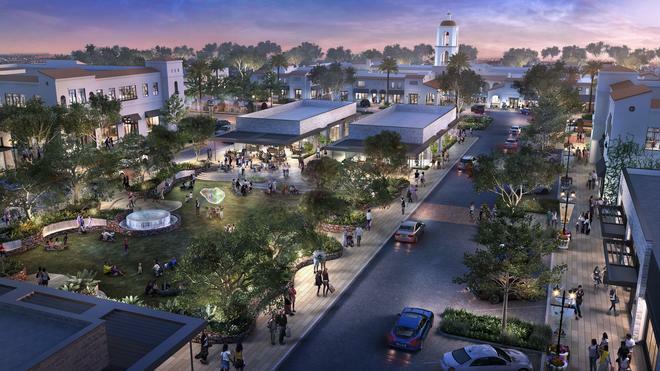 Parkway Lakes is a master-planned development designed by Hermes that will bring an upscale combination of retailers, restaurants, professional buildings, luxury apartments, and medical facilities to west Houston.